We heard rumors recently that Google Assistant was coming to the iPhone and Google has now launched their voice activated assistant on iOS. The Google Assistant is available in the iPhone and iPad running iOS 9.1 and above and it comes with a wide range of features. You can use Google Assistant to make phone calls, send text messages and emails, set reminder and calendar events and play music and more. It does have some restrictions as it cannot do everything that Siri can on your iPhone, like set a timer or an alarm. 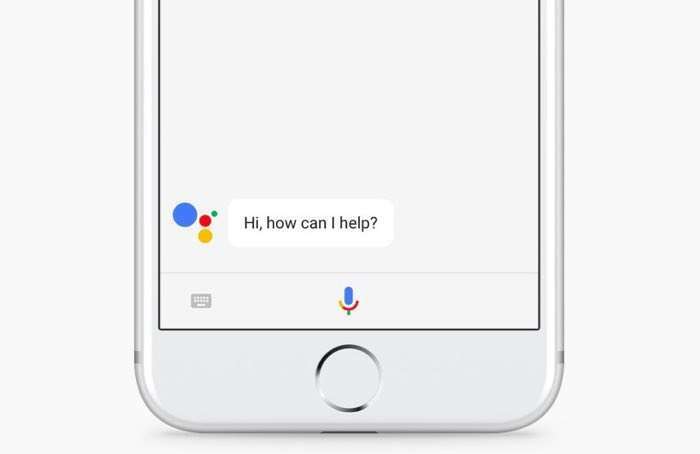 Google announced the launch of their Google Assistant for iOS at their Google I/O Developer Conference yesterday and the app is now available to download for the iPhone and iPad. You can find out more information about the Google Assistant app on the iPhone and iPad over at iTunes at the link below.